Penn State College of Medicine has created a new Department of Radiation Oncology and named Dr. Rickhesvar Mahraj, professor of radiology and pediatrics, its interim chair. Radiation oncology had been a division within the Department of Radiology and has grown rapidly within Penn State Cancer Institute. 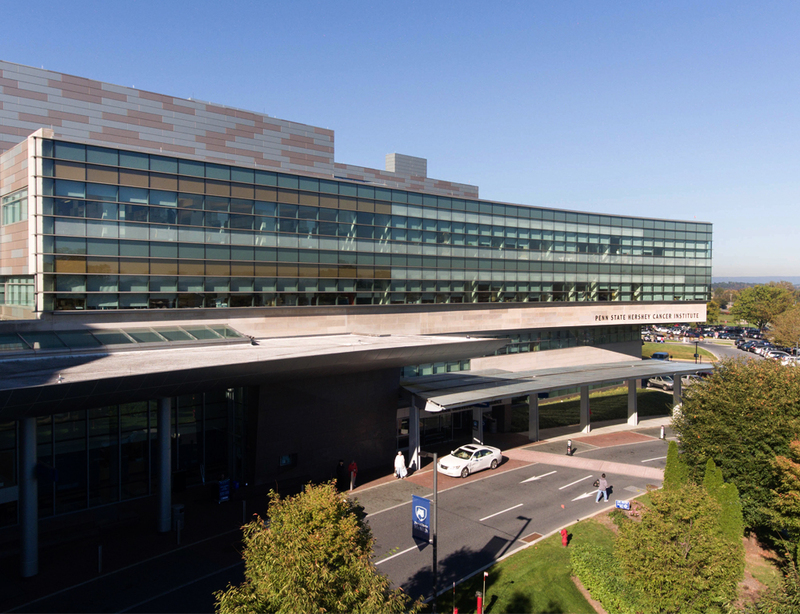 Having a Department of Radiation Oncology also will enhance the Cancer Institute&apos;s ability to attract high-caliber investigators and expand its National Institutes of Health funding portfolio. The new department will develop a residency program in radiation oncology and training programs in medical physics, which will help increase the number of health professionals to care for Penn State Health patients while also addressing the shortage of these experts across the nation. Additionally, new opportunities for collaboration with the faculty and students at Penn State&apos;s Department of Physics at University Park could lead to new and advanced approaches for delivering radiation therapy to patients. A national search for the department&apos;s chair is underway. Mahraj is division chief for thoracic radiology, a highly skilled and respected physician and the recipient of numerous teaching awards.